We're looking for the right candidates for expanding businesses all the time, but our efforts on your behalf can start long before we put your name forward. You may have a clear idea of the job you want - even the people you want to work for. You might have no more than a sense your prospects could be more exciting. Maybe you're thinking of temping or working part-time, whatever, you'll find us keen to listen and advise. Once you have registered with EPL Recruitment you’ll have access to a team of professionally accredited advisers committed to matching you with your ideal role. 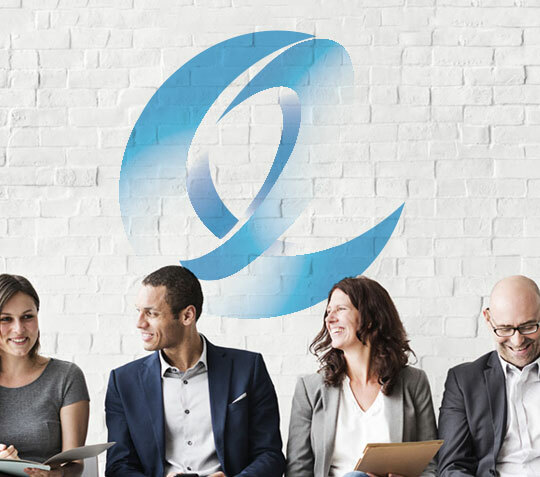 Whether you are a graduate, a seasoned professional, or just someone looking for a career change, EPL Recruitment can provide the advice and know-how you need to move your career forward in the right direction. With a host of high-profile client companies on our books, we'll ensure that your next move is the right one.